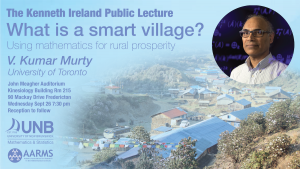 The Ken Ireland Public Lecture: What is a Smart Village? The Canadian Mathematical Society (CMS) invites the mathematical community to the 2018 CMS Winter Meeting in Vancouver, British Columbia from December 7-10. All meeting activities are taking place at the Sheraton, Vancouver Wall Centre (1088 Burrard St, Vancouver, BC V6Z 2R9). 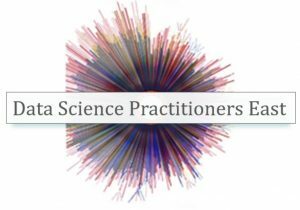 Four days of awards, prize lectures, plenary speakers, and scientific sessions. The integration challenge, modelled on an annual version at MIT, is a one-night event where first-year calculus students sign up to compete head-to-head solving integrals. The competition will run like a tournament in single-knockout format, and integration problems increase in difficulty through each round. Information about mathematics as a choice of major, and research opportunities are also planned at the event. Prizes and certificates are awarded to the top 3 finishers.